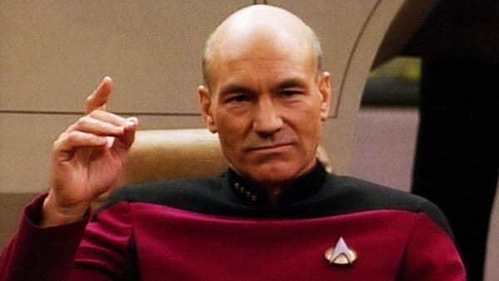 On 星, つ星 Trek The 次 Generation Patrick Stewart has portrayed Capt. Picard, a new captain of the starship Enterprise.What was Capt. Picard's first name? are あなた gonna be my girl?